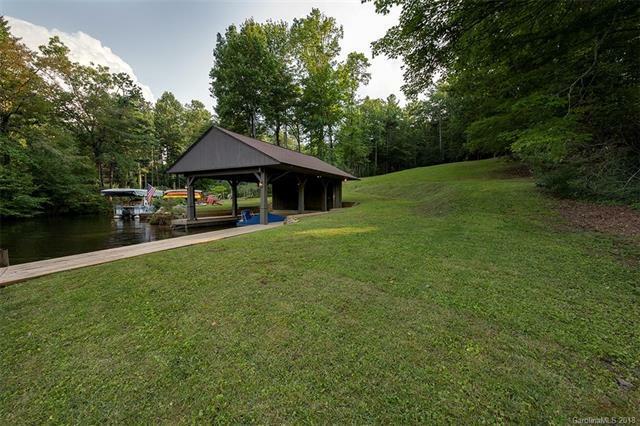 Remarkable lakefront lot with boat house located within iconic Lake Toxaway Estates. This premier lot offers a contractor's choice building site with wooded privacy from the road and private unrestricted views of the lake. 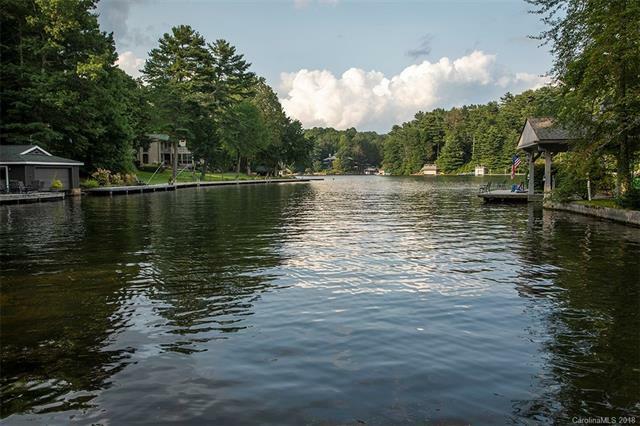 The location within the community is ideal as you're only a 2 minute drive from the entrance and 8 minute boat ride to the Greystone Inn and clubhouse. 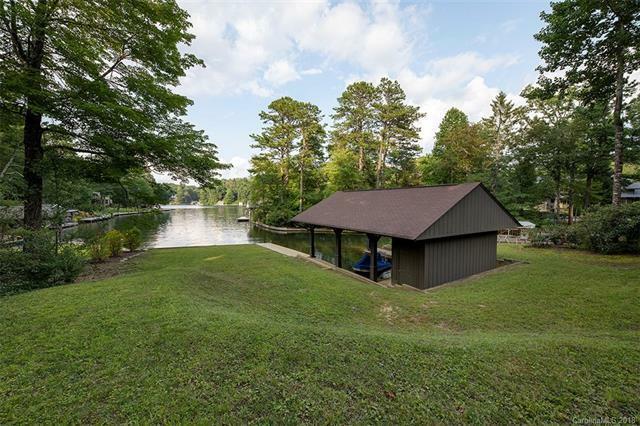 The lot is teed up for you to start building your dream home with an already approved 4 bedroom well and septic permit, boathouse, and a new survey on file. 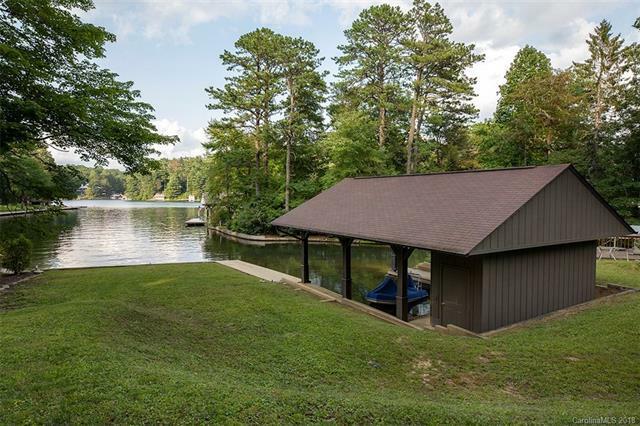 Schedule your showing today and begin your new life on North Carolina's largest privately owned lake.